Charli's Yoga classes are dynamic and flow with your breath. Classes are small to allow you to get personal attention and help with postures and adjustments throughout the class. Whether you are new to Yoga or an experience Yogi, these classes are suitable for everyone as modifications are offered for different abilities. The classes are focused on strengthening the core and promoting a healthy posture on and off the mat. Try one of Charli's Yoga classes and you will leave the class feeling free and more spacious in your body, uplifted, less stressed, calmer, stronger, more flexible and with improved posture and alignment! Charli's attitude to Yoga and her warm personality shine through in her style of teaching. She loves the dynamic flow of the practice and the fact that subtle changes are so apparent even when the practice stays the same. She feels a deep connection with her body and has awareness of how her mental and emotional state presents itself in physical form. 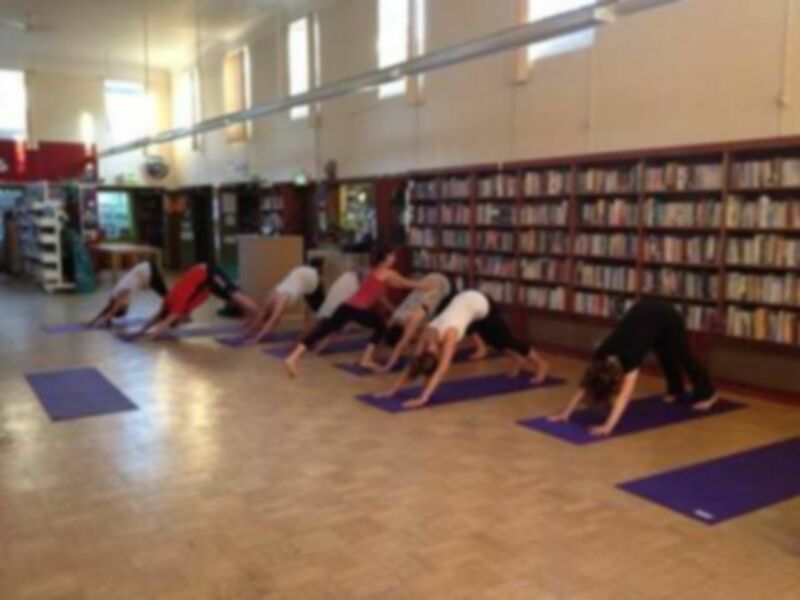 Located on Health Street, Yoga with Charli is just a short walk from Hampstead station.